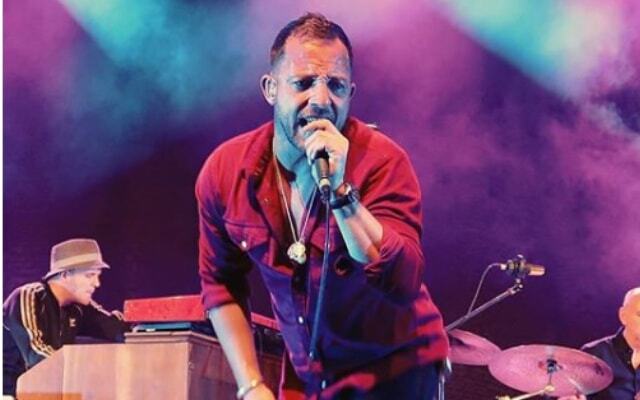 English singer songwriter James Morrison recently toured South Africa, wowing crowds with his hit songs like “Broken Strings” and “You give me something”. James first started singing as a child when he would dance along to Michael Jackson in the back yard before his mother eventually made him sing in restaurants as his first public exposure. He would go on to play in numerous bands as a teenager, and over came the shyness that comes with his humble personality. When his big break finally came it all happened very quickly, and in the space of one year he went from cleaning vans to being signed with a record out and selling. Since then he has recorded hit songs and worked with other performers like Joss Stone and Nelly Furtado, while he admits he’s still never come close to being used to the fame it’s brought him. While he’s now a seasoned performer it still takes a degree of discipline to be his best, and his naturally husky voice means he has to exercise and train his lungs to ensure he doesn’t lose his voice all together. After a three year break James has come back with a brand-new album, ‘You’re Stronger Than You Know’, dealing with themes like fatherhood and family, covering times in his life both dark and light. He hopes the album serves to remind anyone going through a hard time that they have the strength to pull them through. As a child, James survived his own bad health, poverty, the divorce of his parents and being bullied for leaning towards art not sport. Those same trials made him a successful songwriter so, on balance, he is okay with the world.